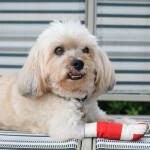 Canine first aid has been added to expand the market on pet first aid, we have added another version that is just dogs. We added this as many instructors we after a course that was ideal to sell to just dog people. The course is very similar to the general pet course. 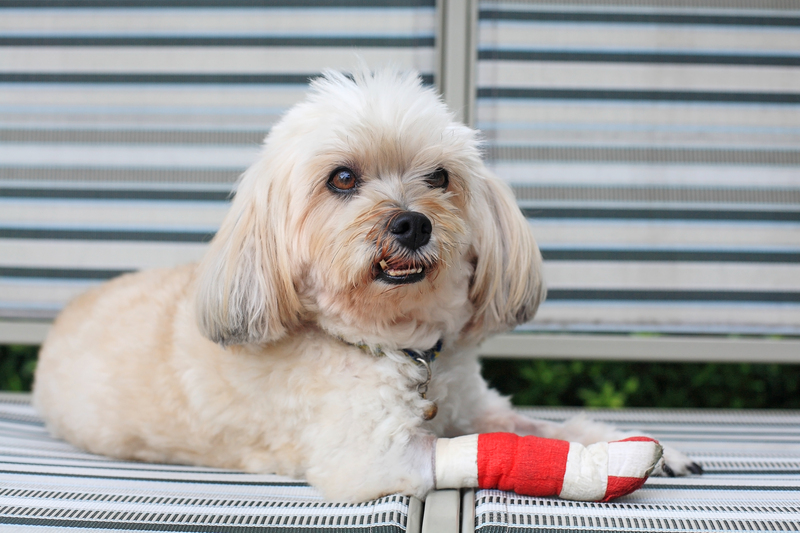 We have added an online course to support the class course and your students will have access to the canine first aid videos once you register them as usual. We will soon be launching another version called Security Dog First Aid which is to meet the NASDU requirements for pet first aid.